Do you want to earn financial freedom in your spare time? Build your network and make money while you sleep. DO YOU WANT TO EARN FINANCIAL FREEDOM IN YOUR SPARE TIME? Build your network and make money while you sleep. Watch a Video and Get Paid. Earn Bones for completing surveys. 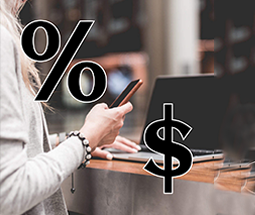 Get paid for signing up consumers and affiliates. Get paid for signing up advertisers. 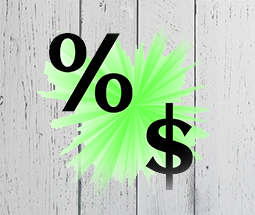 Get paid for consumers viewing great deals and videos. 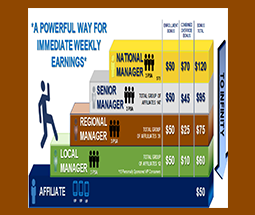 Earn a residual income stream. 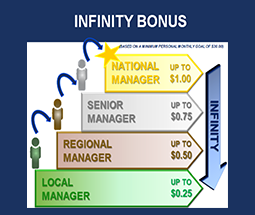 Achieve the Manager Ranks and earn an Override Bonus and Infinity Bonus. Enroll or Have 3 Consumers Upgrade to VIP Consumer or Affiliate and Earn Money. and earn an override bonus. 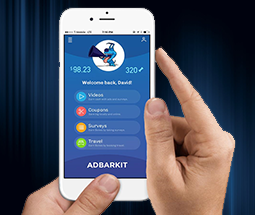 AdBarkIt provides everything you need to get started! 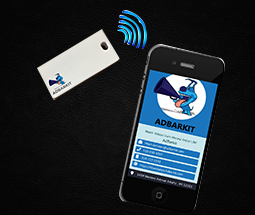 After signing up to be an affiliate with AdBarkIt you will gain access to your back office and personal website. 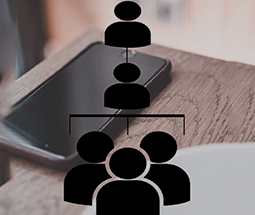 The back office will let you track the growth of your business, manage your organization, view incentives as well as provide marketing and training videos, fliers and tools you'll need to build a successful advertising business. Copyright @ 2018 ADBARKIT | All Rights Reserved.